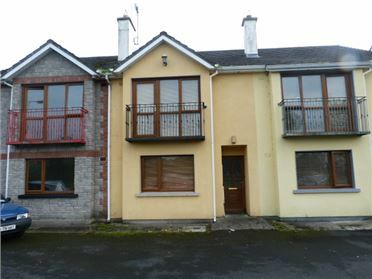 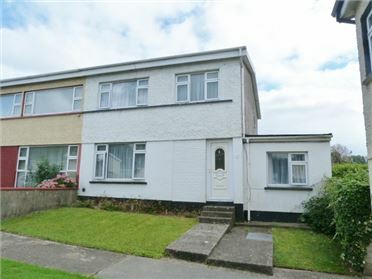 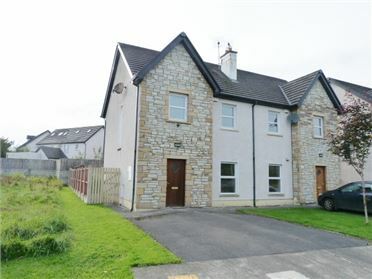 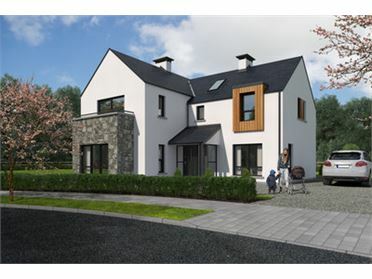 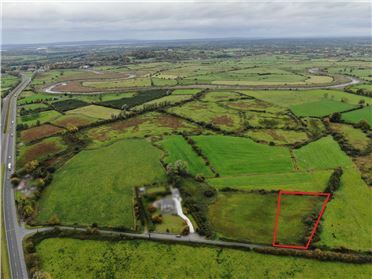 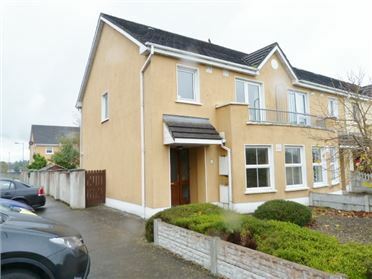 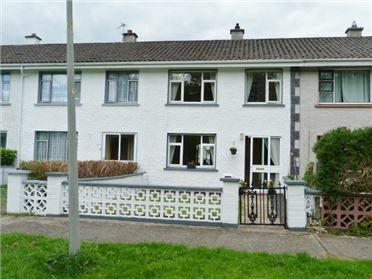 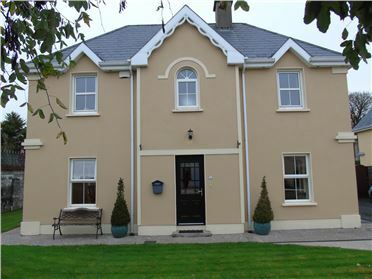 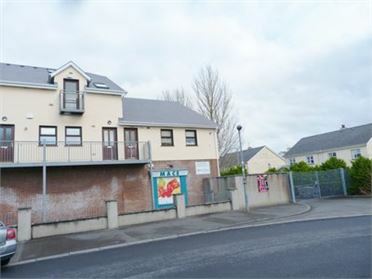 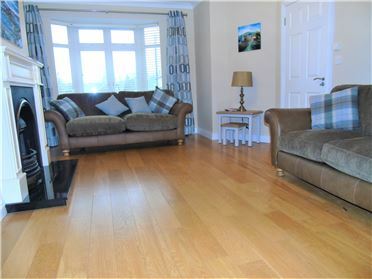 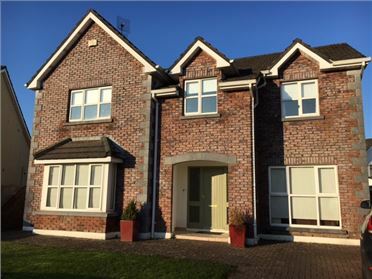 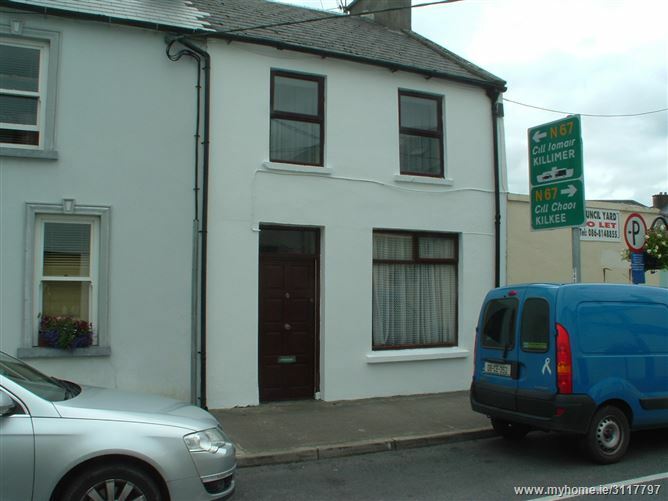 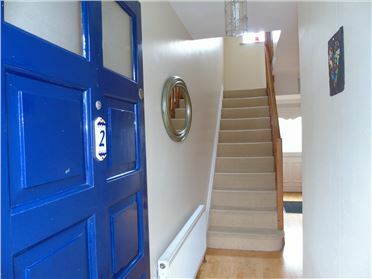 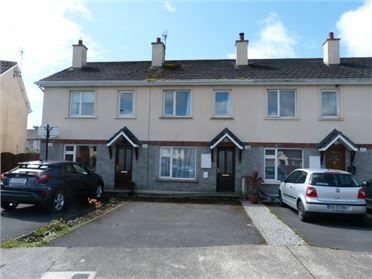 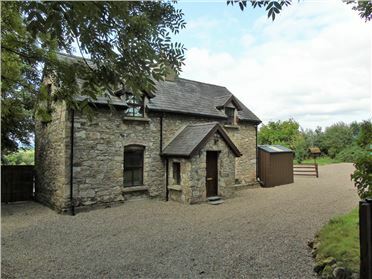 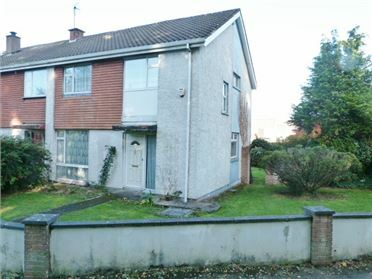 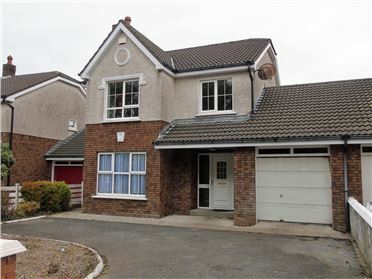 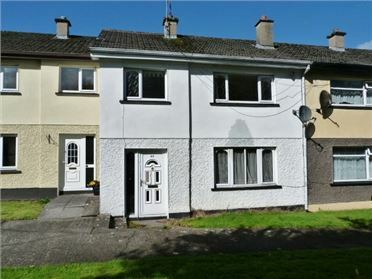 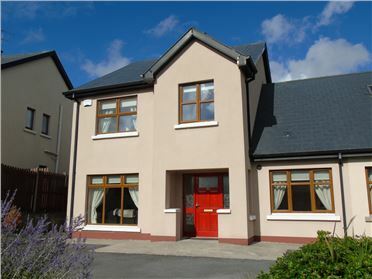 Residential property located in Vandeleur St., Kilrush. 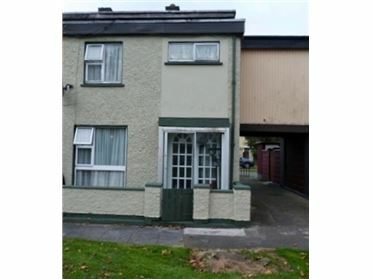 Property is need of complete renovation. 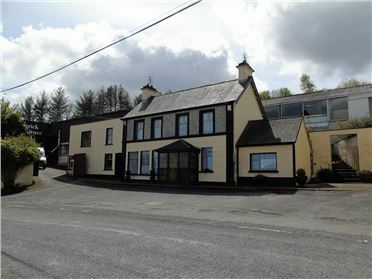 Accommodation: Sittingroom (c.4.841m x 4.129m); Livingroom (c.3.987m x 3.643m); Kitchen (c.4.315m x 2.787m); Bedroom 1 (c.4.207m x 3.904m); Bedroom 2(c.4.382m x 2.428m); Bedroom 3 (c.2.849m x 2.359m); Bathroom (c.1.878m x 1.750m.